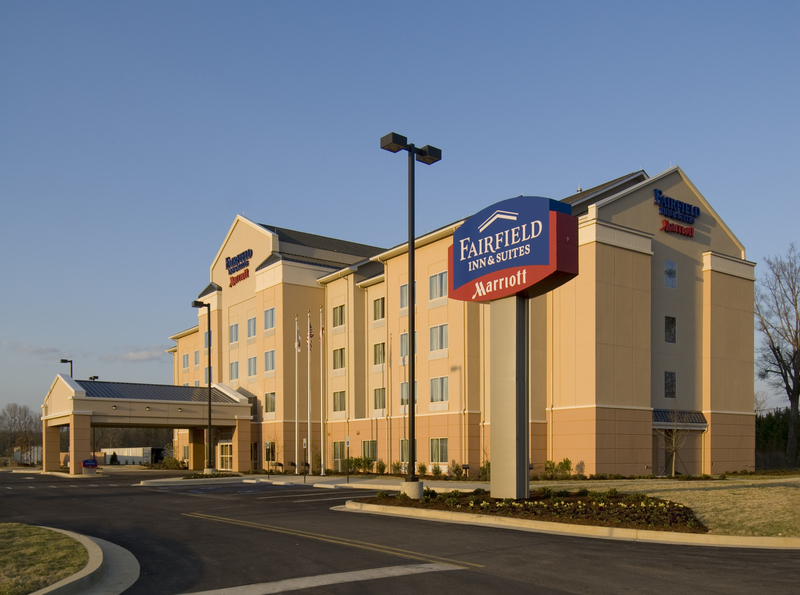 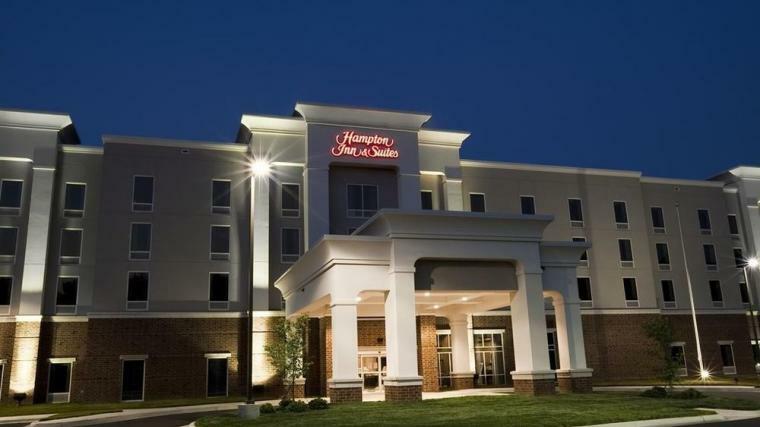 The Fairfield Inn & Suites in Montgomery, Alabama is a 58,700 square-foot, 3-story hotel with an EIFS and stacked stone façade. 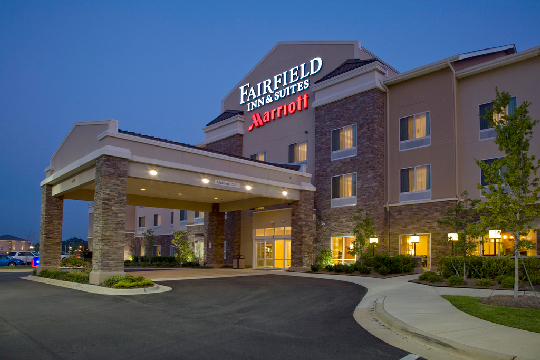 This custom-designed facility offers 105 guest rooms and king suites, as well as an abundant array of amenities for guests, including an indoor salt water pool, whirlpool, outdoor patios, decorative fire pit, and well-equipped fitness center. 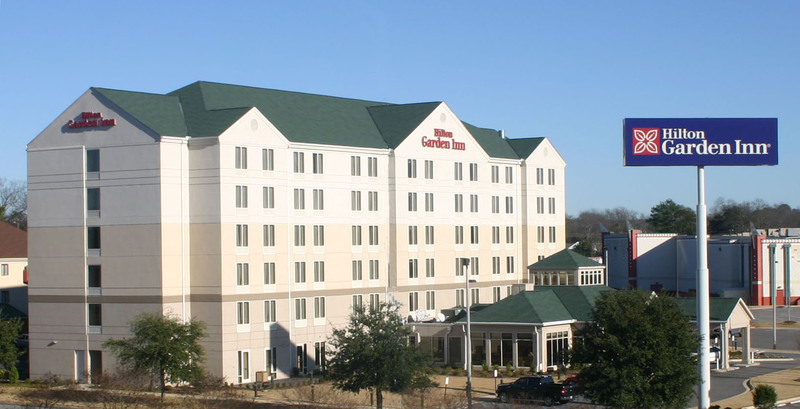 The hotel also offers guests spacious meeting areas, accommodating up to 50 people, and a contemporary Great Room, with social areas and a breakfast buffet.